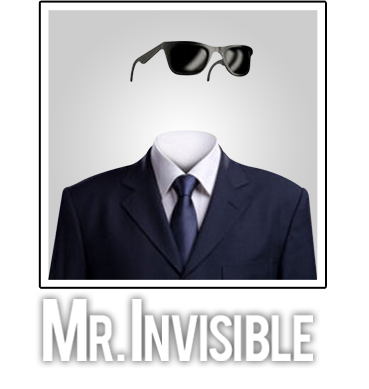 Mr.Invisible | Astute Observations, Political Insights, Investment Ideas, Health Tips, and Tasty Recipes… All from a totally transparent guy. "This is Where to Find ASTUTE OBSERVATIONS, POLITICAL Insights, Investment ideas, health Tips, and tasty recipes… All from a totally transparent guy"
"To do such a thing would be to transcend magic. And I beheld, unclouded by doubt, a magnificent vision of all that invisibility might mean to a man—the mystery, the power, the freedom. Drawbacks I saw none. You have only to think!" "I am invisible, understand, simply because people refuse to see me. I am not complaining, nor am I protesting either. It is sometimes advantageous to be unseen, although it is most often rather wearing on the nerves." "As a child, I would dream about being invisible. I thought it would be so easy. I could do what I want, go where I want and take what I want. But that's the catch. No matter how hungry I was, I couldn't give myself away…"
WHAT DOES IT REALLY MEAN TO BE INVISIBLE? You might think being invisible could be fun. But as you move through the visible world, you see things that might seem odd. Things that just don’t make sense or add up. The world is a big, busy, messy place. People go about their business and lives while larger forces slowly change the world sometimes for the good and sometimes for the bad. We’re all invisible sometimes. Maybe we’re too busy to vote, or we simply keep paying our bills even though the service or product is getting worse. Everything you read and see is meant to sell you something. Only you can decide if you want to be sold. Apathy can be your biggest enemy. When you start to believe things that are designed to fool you, or when you form a quick opinion without looking deeper, that can be the start of The Apathy Spiral. The smartest people will try to convince you of the dumbest things. Believe at your own risk. People are much smarter than they think. It’s part of our basic intelligence. You don’t need a Harvard University degree to know what’s right and what’s wrong, when the numbers just don’t add up. Your best weapon for deeper understanding and finding the real truth is being invisible… Until it’s time to stand up and shout the truth so loudly that all can hear it. 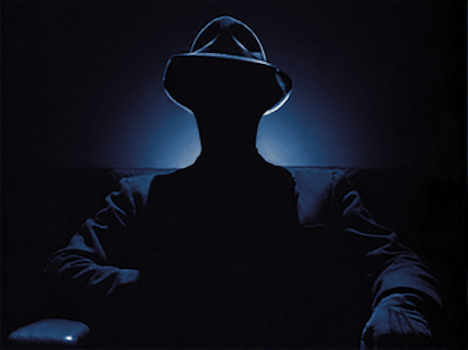 WHAT CAN WE LEARN FROM OTHER INVISIBLE MEN? each of these Invisible Men have something different to say. H. G. Wells wrote this book back in 1897. The Invisible Man is a science fiction novel originally serialized in Pearson’s Weekly in 1897, it was published as a novel the same year. 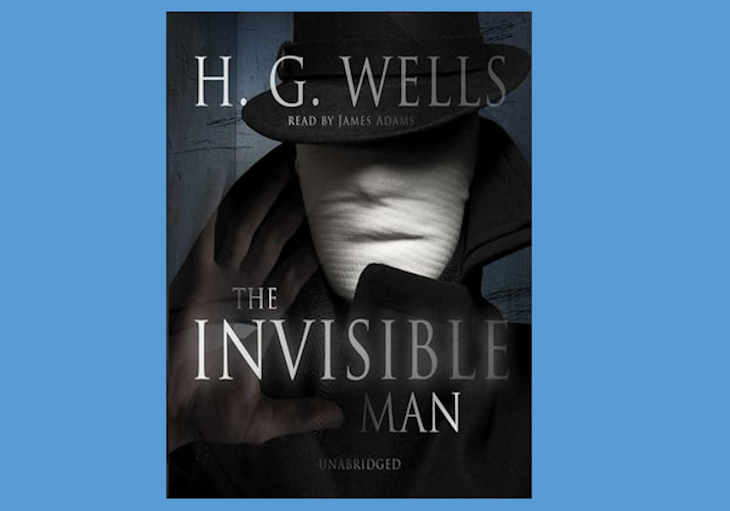 The Invisible Man of the title is Griffin, a scientist who has devoted himself to research into optics and invents a way to change a body’s refractive index to that of air so that it neither absorbs nor reflects light and thus becomes invisible. He successfully carries out this procedure on himself, but fails in his attempt to reverse it. An enthusiast of random and irresponsible violence, Griffin has become an iconic character in horror fiction. What could we all learn from Mr. Griffin’s unfortunate demise? 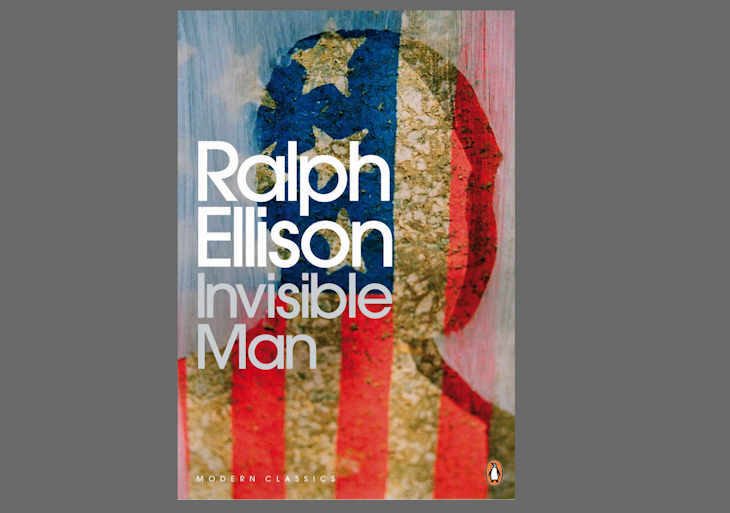 Ralph Ellison wrote Invisible Man back in 1952. This is not a science fiction novel. Ellison’s book addresses many of the social and intellectual issues facing African Americans early in the twentieth century, including black nationalism, the relationship between black identity and Marxism, and the reformist racial policies of Booker T. Washington, as well as issues of individuality and personal identity. Invisible Man won the U.S. National Book Award for Fiction in 1953. The Modern Library ranked Invisible Man 19th on its list of the 100 best novels of the 20th century. According to The New York Times, former U.S. president Barack Obama modeled his memoir Dreams from My Father on Ellison’s novel. Unfortunately this Invisible Man appears far too familiar today. A More Fun Invisible Man… Really! 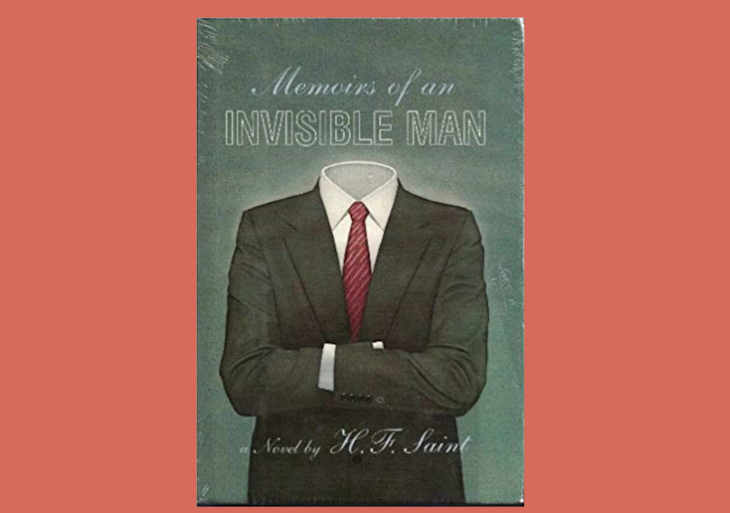 Memoirs of an Invisible Man is a 1987 science fiction novel written by H. F. Saint set in crazy days of Wall Street of the late 1980s. What if you could invisibly sit in on company board meetings and make stock market moves based on information nobody else has? Nicholas Halloway is a 34-year-old Manhattan stock analyst who writes a memoir (presumably this book) starting on the day of an accident which makes him invisible. The book’s author, Harry F. Saint was a 45-year-old Wall Street businessman. A movie based on the book was not so good… A mixture of suspense, science fiction, comedy and drama. It stared Chevy Chase and Daryl Hannah. WHAT ARE THE THREE BEST WEAPONS AGAINST INVISIBILITY? –-Steve Jobs, Entrepreneur, marketer, and inventor, co-founder, chairman, and CEO of Apple Inc. Author, political activist, and lecture. Everything was invisible to her but she saw the truth anyway.